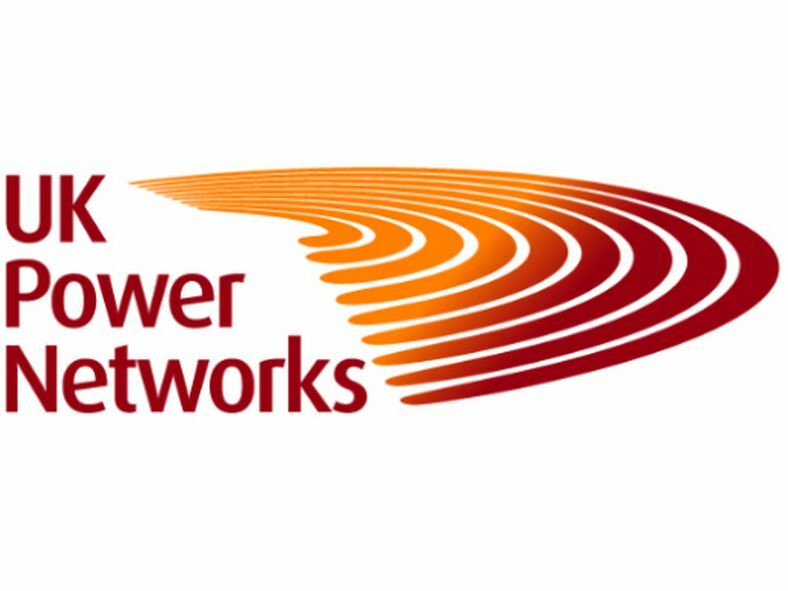 Who is UK Power Networks? UK Power Networks is the country’s biggest electricity distributor, keeping the lights stay on for more than eight million homes and businesses across London, the South East and the East of England. 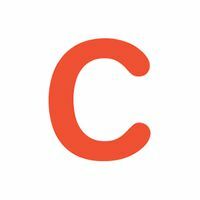 The company invests more than £500 million in its electricity networks every year, offers extra help to vulnerable customers at times of need, and is undertaking trials to ensure that electricity networks support the transition to a low carbon future. It also moves cables and connects new electricity supplies. Customers and communities are at the heart of their business. 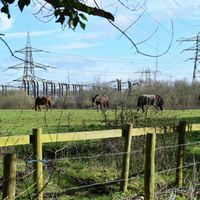 The way energy is produced and consumed is transforming, and UK Power Networks believe community energy groups have an important role to play in a decentralised and decarbonised energy system. Recognising this, UK Power Networks are increasing their engagement, and are very open to listen, collaborate and share directly with community energy groups. Are you considering generating electricity using wind turbines, solar panels (also known as Photovoltaic or PV) or combined heat and power? Check out the useful, easily accessible online distributed generation resources and tools that can help you. Are you looking for advice on getting your project off the ground, connecting your project to the Grid, or engaging in innovation trials? Read more about how UK Power Networks can help you get on their dedicated community energy webpage. 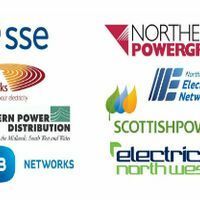 Would like to attend one of UK Power Networks's monthly connections surgeries, discuss distributed energy projects' visibility with an expert, or take part in customer forums? 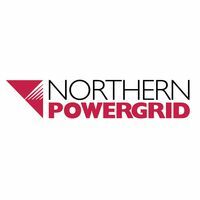 Check out the dates of scheduled events and/or book a meeting with UK Power Networks' team of experts. UK Power Networks see community energy as playing a vital part in the low carbon transition and is committed to helping to make the future of energy people powered. 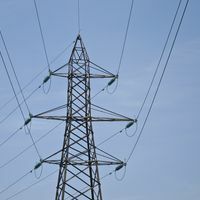 UK Power Networks is the first electricity network operator to run a consultation in partnership with Community Energy England - the representative body and voice for the community energy sector. The objective of the consultation is to reassess the types of support that they should be offering to community energy projects and understand more about the regional needs and aspirations of community groups. UK Power Networks would like to hear views from community energy groups, umbrella bodies, as well as other interested stakeholders. UK Power Networks will be exploring the key challenges and opportunities facing community energy organisations, building upon their previous community energy consultation report and the latest State of the Sector Report for community energy.